India is filled with so many amazing hill stations. One of the places where you can come across such amazing hill stations is the South of the country. When you are planning to have a trip at this part of the country, one of the best hill stations that you can have is Ooty. The place is known for its scenic beauty and pleasant weather. Whether you are willing to spend a vacation with your friends or family or you wish to go out for your honeymoon trip, Ooty can be the perfect option to go for. 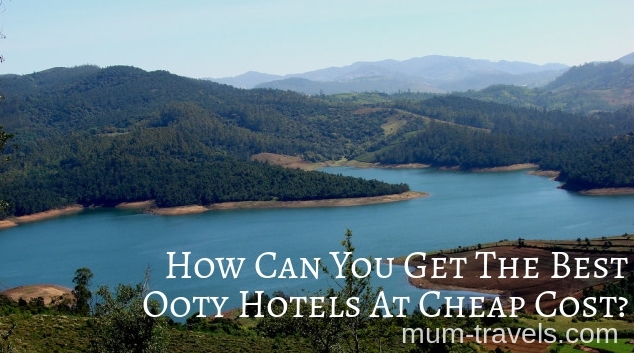 You just need to check out the best Ooty hotels so that you can have a great trip. It is a great idea to get these hotels at a cheap cost so that you can spend the saved money on some other options. So, how can you get such deals on the hotels? Here are some of the options that you can try for. This entry was posted in accommodations, travel and tagged India, travel tips on February 27, 2019 by Mum Travels. When you stay at hotels, it’s not all about the rooms. Of course, the quality of your accommodations is important ~ the beds and linens have to be fresh, the air-conditioning should be sufficient, the bathroom has to be clean and supplied with towels and basic toiletries, among other things. However, there are also other facilities you should look for in a hotel, like a restaurant or in-house spa — things that would help you have a truly relaxing time and forget about your stresses for a while. Here’s a quick list of some of the best hotels around the Metro where you can treat and pamper yourself, whether you’re looking for good food, a great view, a quiet location, or all of the above! The Health Club at the Makati Diamond Residences has some pretty wonderful spa offerings, like their signature massage, Swedish massage, rejuvenating facial, foot reflexology, and other truly relaxing treatments. 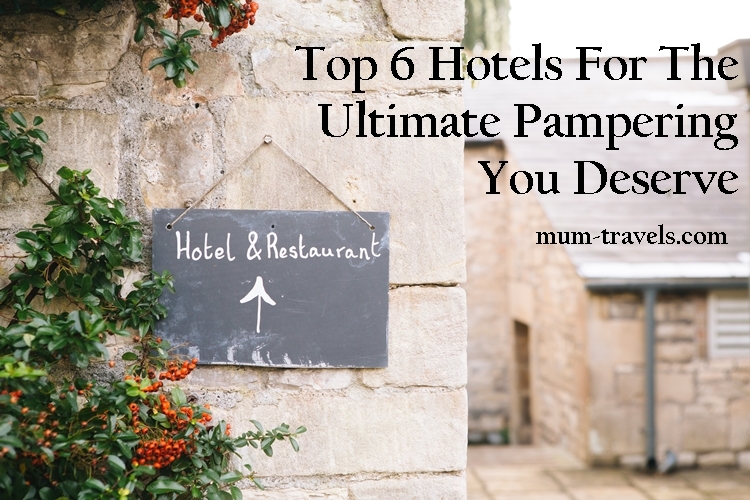 You can also opt to have your chosen spa treatment to be conducted in the comfort of your own room, so you can just fall right to sleep on your plush bed. This entry was posted in accommodations, travel and tagged hotels, Philippines, staycations, travel tips, traveling activities on August 7, 2018 by Mum Travels. I recently received this card from a postcrossing friend, Rence, that featured different Philippine churches. I just wish the multi-view mentioned their names as I do not recognize them. Under centuries of Spanish influence, the Filipinos are predominantly Catholic as reflected by the many churches all over the island. The postcard also has a beautiful stamp that features the Bantay Bell Tower found in Vigan, which was just released by Philpost. I sure hope it reaches our local post office very soon. Oh it even has the signatures of those who attended that postcrossing meet-up, including Robert Alejandro, a renowned artist and children’s book illustrator. This entry was posted in postcards, stamps and tagged Philippines, postcrossing, Postcrossing Philippines on July 15, 2018 by Mum Travels. Going on a family vacation can be quite expensive. However, with some proper planning it is possible to take a family vacation on a strict budget. Creating a budget for your vacation does not mean that you are not going to have any fun. In fact, it is quite possible to have a great time on your trip while not totally breaking the bank. There are several steps that you can take to ensure that your vacation is properly planned and goes off without damaging your financial status. 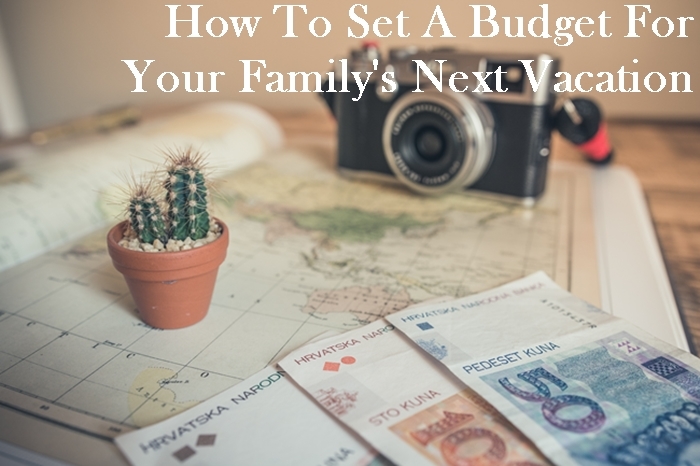 Here are a few tips for budgeting for your next family vacation. This entry was posted in travel and tagged family travel, travel tips, traveling on June 27, 2018 by Mum Travels.